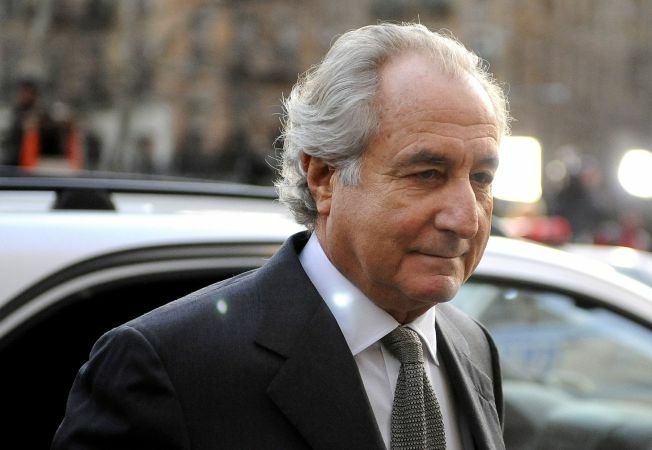 A Nigerian scam letter was mistakenly included in the e-mail evidence presented by lawyers in the Madoff case. Looks like somebody at the U.S. Attorney's office forgot to turn their spam filter on. A common email hoax, known as a Nigerian scam letter or a 419 fraud, was somehow mistakenly slipped into a packet of e-mail evidence presented by the office of the U.S. Attorney for the Southern District of New York in the Bernie Madoff case. Amidst victims' heartbreaking tales of lives ruined by Madoff's $65-billion Ponzi scheme, the scam letter begins: "My Name is Mr. (redacted), but my origin is from Republic of Congo. I have inherited fund I want to invest in a business in your country with a help of a local." In language typical of such cons, the e-mail's author promises 10 percent of $3.5 million for helping him with his "lucrative investment," so long as "you will not sit on it when it is transferred to your account." The inclusion of the letter in the case evidence was first noted by Talking Points Memo. Too bad the scammers never got to Bernie.